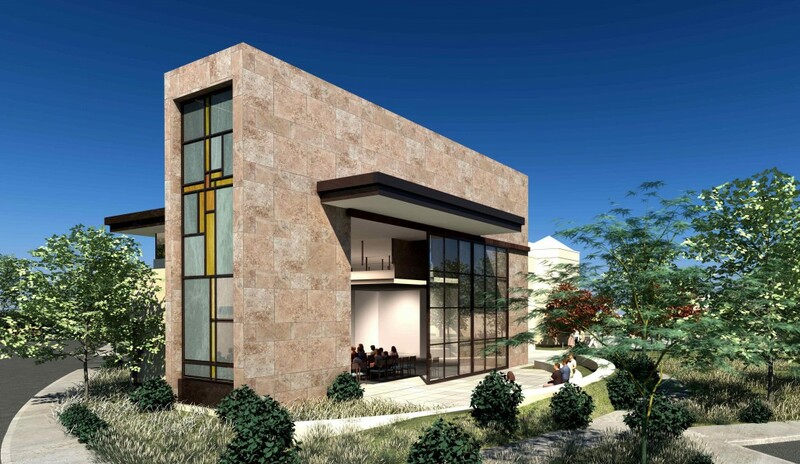 After completing the first phase of construction with Watkins Landmark, which consisted of a renovation of an existing school, Lunstrum will now be installing the storefront and glazing for the new campus at the Solana Beach Presbyterian Church. The project consists of two new buildings. The first is a two story Children’s Ministries facility and the second is a new worship center. Lunstrum is excited to complete another successful project with Watkins Landmark and Domus Studio.